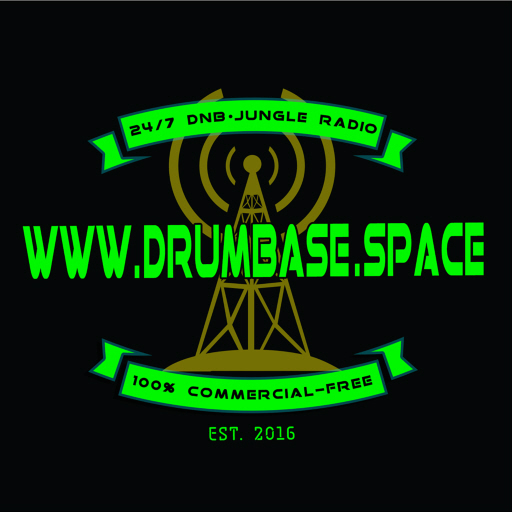 Ste-J – The Sub Committee – Drum Base . 1:00 pm – 3:00 pm PST. 4:00 pm – 6:00 pm EST. 9:00 pm – 11:00 pm GMT. 12:00 am – 2:00 am MSK.